Established in 1838, the Virginia Commonwealth is a public university located in Richmond, Virginia. VCU also has a branch campus in Education City, Qatar, along with numerous regional facilities; this campus mainly focuses on arts programs. The university is designated as "R1: Doctoral University - Highest Research Activity" by the Carnegie Classification of Institutions of Higher Education. The total student population at the university is more than 30,900 of which over 23,700 are enrolled in the undergraduate programs. The student to faculty ratio at the university is 18:1 and the acceptance rate is 79%. 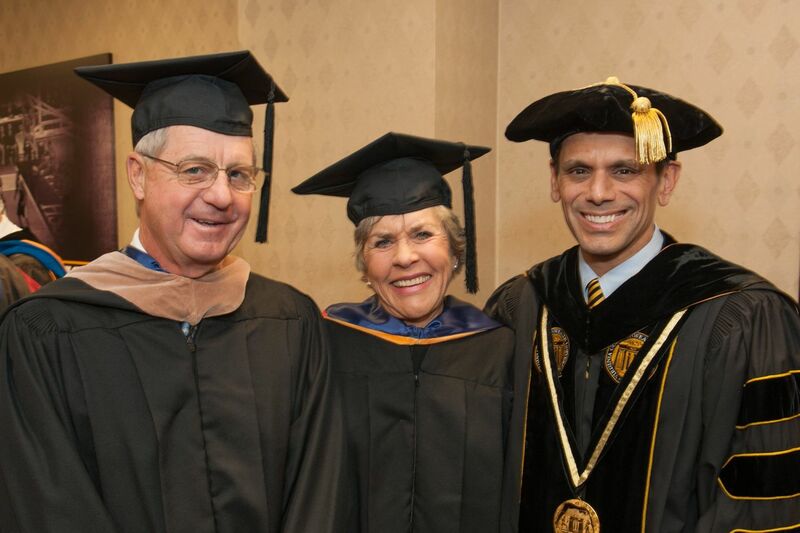 VCU is also classified as a Tier 1 University with an overall National University rank of 156 in the United States. Its 28 graduate and first-professional programs are ranked by U.S. News & World Report as among the best in the USA. 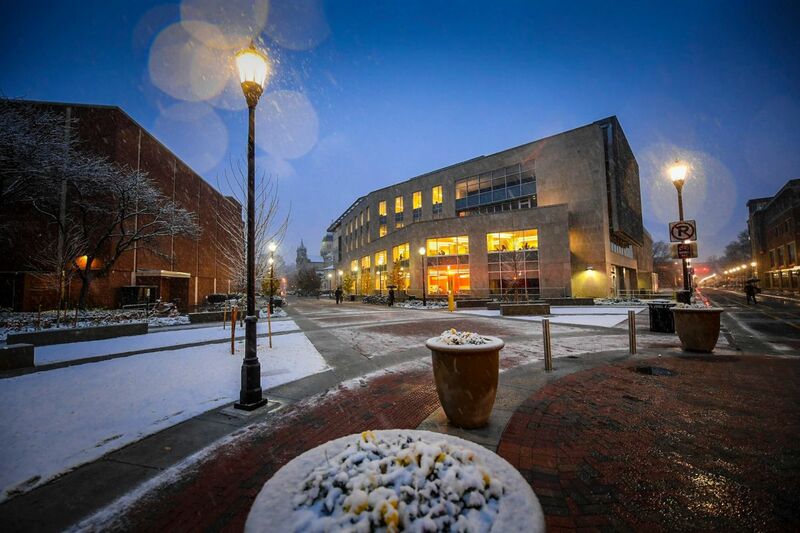 The Bachelor of Arts in African American Studies is an interdisciplinary degree that provides students with knowledge of human cultures and intellectual and practical skills to engage complexity, diversity and change. 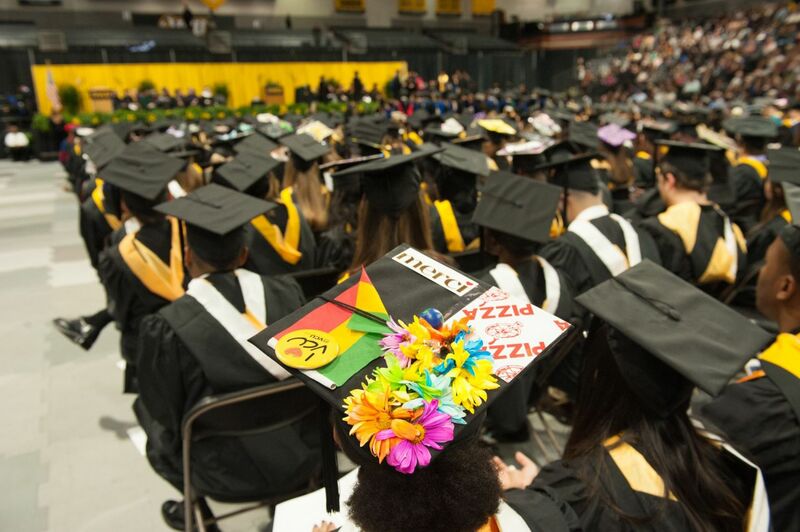 African American studies majors often pursue graduate and professional degree programs in business, education, history, international relations, law, political science, psychology, public health and social work. Career opportunities with a B.A. only in African American Studies include employment in community health agencies, public and private schools and nonprofit organizations. Teacher, Businessman, Writer, Communication Officer. The architectural history concentration affords the student an excellent background for graduate work in architectural history and/or art history, as well as career opportunities in the field. Courses focus on cultures, historical periods and regions. The program also includes possibilities for directed research projects as well as museum internships. Given the region s rich and diverse architectural resources, this program provides an unusual opportunity for on-site studies. Businessman, Communications officer, Computer services Associate, Teacher, Foreign service Associate, Government Staff, Journalist, Lawyer, Librarian, Museum curatorship, Politician. The art historical concentration is a liberal arts program composed of an academic course of study exposing the student to the scholarship, theoretical perspectives and research methods of not only the history of art, but related disciplines in the humanities. Courses focus on cultures, historical periods and regions. The program also includes possibilities for directed research projects as well as museum internships. This curriculum provides students the best possible background for future graduate work in art history. The Bachelor of Arts in Art History is a liberal arts program composed of an academic course of study exposing the student to the scholarship, theoretical perspectives and research methods of not only the history of art, but related disciplines in the humanities. Courses focus on cultures, historical periods and regions. The program also includes possibilities for directed research projects as well as museum internships. This curriculum provides students the best possible background for future graduate work in art history. The Bachelor of Arts in Cinema is designed for students who desire a program with an emphasis in film combined with a strong liberal arts component with a second undergraduate major or double minor in fields of study other than the arts. The program focuses on the art and craft of narrative filmmaking with an emphasis on the practices of U.S. independent filmmakers. The style and content of U.S. independent film are often closely aligned with European cinema and the program offers opportunities for international study options. Internships with professional film organizations in the U.S. and abroad are available on a competitive basis. Arts administrator, Broadcasting officer, Film Producer, Film Director, Singer, Actor. f) All applicants whose native language is not English must sit for the Test of English as a Foreign Language (TOEFL). i) Grade report that reflect superior ability and serious effort. f) Grade report that reflect superior ability and serious effort. 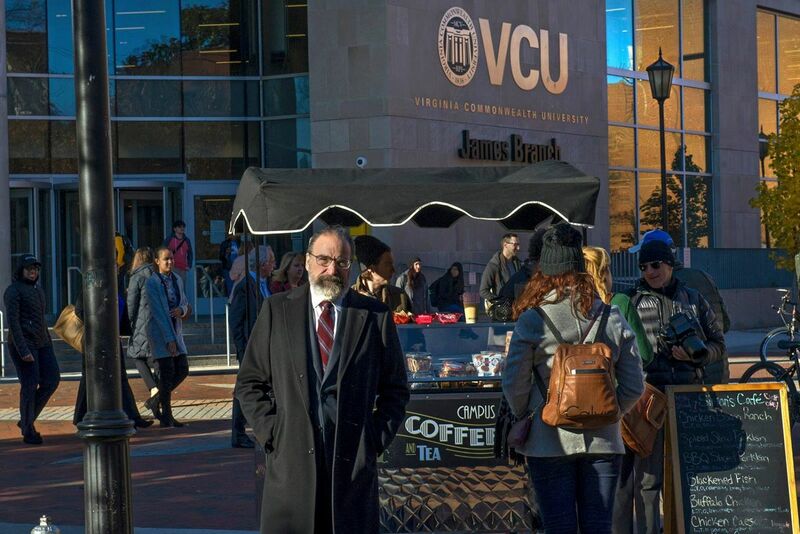 The annual cost of living at Virginia Commonwealth University is $10,000 approx.